Partner organisations joined LASS in a training session led by Juliet Kisob and Sadiya Mohamed. They looked at the role of community HIV testing in encouraging people to know their HIV status and to help reduce late diagnosis. They were joined by HRH Prince Harry for workshops where they used a case study to look at how critical partnerships are to breaking down stigma and to identify new places for LASS to test in our 30th year. In Leicester 59% of patients are diagnosed late, which is 20% higher than the national average. Prince Harry unveiled a plaque marking his visit and 30 years of LASS. He invited trustee Evernice Tirivanhu to assist him She said: “It’s quite a special day for us. Prince Harry’s visit came as the National AIDS Trust reported “an alarming trend for cutting or completely decommissioning HIV support services across England and Wales”. LASS has been absolutely delighted to welcome partner organisations yesterday. By working together we demonstrate unity within the voluntary sector and strengthen the approach of social care, support and advocacy across Leicester, Leicestershire, Rutland and the East Midlands. You can find coverage of Prince Harry’s visit to LASS, and other Leicester Projects from the following news outlets. Photographs from the training session are in the gallery below. Our next Volunteer meeting will be on 29th January 2015 and consists in two parts. To begin with, we’ll ensure all new volunteers have an induction to LASS and our services where we’ll talk about our aims and objectives, an overview of our teams, confidentiality/policies, and checking paperwork like applications and CRB checks (if necessary). LASS can be a busy place at times, and these monthly meetings are ideal to stay updated with our work and engage with us while socialising and staying active with new and interesting projects. Once these basics are covered, we’ll explain HIV basics and talk about volunteer involvement and plan for our current and future projects. Previously we’ve shared our collective knowledge about volunteering within a health and social care environment, provided details of free training courses ranging from HIV information, to mentoring, to computer skills (some of these award certificates or qualifications). We have a very interesting year ahead, we work across the whole range of communities in Leicester and Leicestershire, tackling wider health, poverty and inequalities that impact on individuals living with HIV. We request all new volunteers to attend at least one meeting so we can ensure new people are familiar with our service, and for everyone else, we hope you’ll become a regular so we can plan ahead and really make an impact like we have been doing over the past 26 years. Celia Fisher (@LASSCelia) delivering HIV training at LASS. Following out Volunteer meeting, we’re delivering a HIV & Hepatitis update between 13:00 – 15:00hrs, facilitated & developed by LASS’s Celia Fisher. The aim of this session is to provide an update of the recent advances and information about HIV & Hepatitis – including transmission, risks, treatment and statistics. It is beneficial to consider these blood borne viruses in one session and to explore the wider determinants of these viruses. The session will be of interest and benefit to people who deliver health, HIV, Hepatitis or other support services such as housing, job advice, those who work with people living with / affected by or more at risk of HIV and/or Hepatitis. The session will benefit individuals who want to be up to date with their knowledge. We hope you’ll join us this Thursday, 29th January at 11:00am at 11:00am at The Michael Wood Centre, we’d love to hear from you. LASS’s Social Enterprise Well For Living launched a new initiative to help raise funds and awareness for Community Organisations and Charities. Twelve different organisations, came together and developed a Community Calendar designed to encourage community involvement and help raise funds in this difficult climate. The calendar also highlights important dates for the sector, such as Volunteers Week. 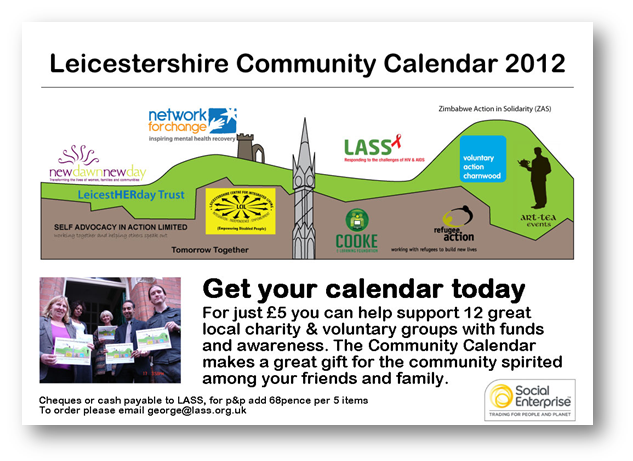 All Charities featured work to improve the lives of people living in Leicester and Leicestershire, and all are featured together in a calendar to display their good work throughput the year. Our Volunteers Step To It And Take Up Challenge! 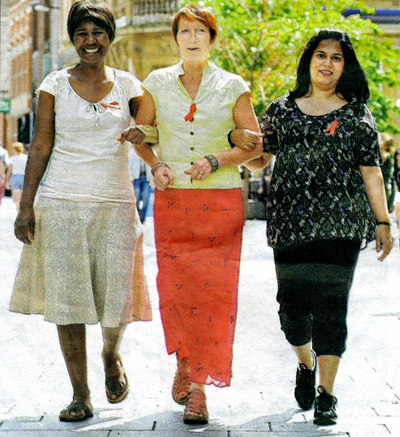 Leicestershire AIDS Support Services volunteers who help people with living with or affected by HIV are hoping to win a health challenge by clocking up the most time spent walking. An eight-strong group of staff, volunteers and people who use our services have entered the NHS’s healthy heart walking competition, backed by the Leicester Mercury. They are one of 12 teams across the city who are taking part in the contest – and say they are determined to be the top performers by the end of the month. The idea behind the challenge, set by the primary care trust NHS Leicester City and Leicester City Council, is to encourage people to get out and about this summer. The challenge gets participants to keep a record of the number of minutes and hours walked. Prizes are awarded to the teams and individuals who have walked for the most time. The NHS is also using the challenge to raise awareness of the dangers of developing heart disease. So far, our walkers have clocked up 162 hours 43 minutes and are in third place on a league table of teams who have logged the most minutes. However, it is still more than 130 hours behind the top team. Celia added: “We are determined to get to the top of leader board by the end of the month. Most days I walk to work, which is two-and-a-half miles each way, and it is quite a joy. I try out different routes and you see the same people to say hello to, so it is also quite a social thing. LASS are in the process of reviewing our volunteer communications and would very much appreciate our volunteers to spare a few minutes to complete a quick online survey for us. Results of the survey will be made available along with any actions we plan to take, once the exercise has been completed. If you’re a LASS volunteer and would like to complete the survey, please contact our reception on: 0116 2559995. 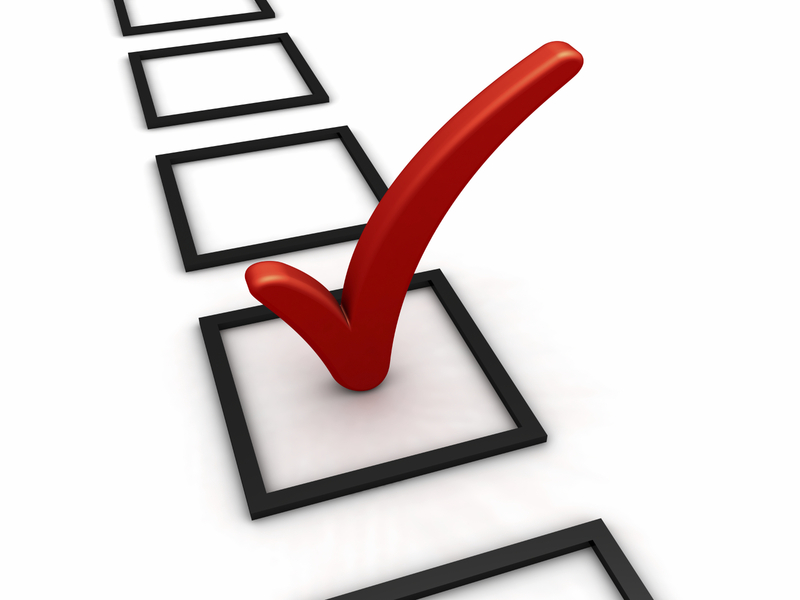 The survey will be open for completion from today until 28th June only. If you prefer to complete a paper copy, please ask our receptionist and this can be posted to you. Please be assured your responses will be anonymised and we thank you in advance for your co-operation. Are you a Volunteer Co-ordinator? Posted on February 21, 2011 by Tom | Comments Off on Are you a Volunteer Co-ordinator? VAL is holding a meeting for volunteers to share their experiences and to give feedback on volunteering in Leicester. The Lord Mayor will also be attending the event to thank volunteers for their vital contribution. VAL is interested in finding out what motivates volunteers, what’s changing, the Big Society and how VAL can help to give volunteers more of voice in policy decisions. The event will consist of a cluster of enjoyable mini focus groups where volunteers will get the chance to share their experiences and give their take on local volunteering, in an informal and welcoming way. The full event programme can be found below. The feedback given from the meeting will help VAL to improve services for volunteers and help shape the future of volunteering in the City. Depending on success VAL is hoping to arrange a similar meeting at County Hall. An opportunity for volunteers to meet and share experiences and voice their outlook on the volunteering landscape/the way they see active citizenship best being fostered. What do you most and least enjoy about your volunteering? Is volunteering changing? If so, for the better or the worse? Comments Off on Are you a Volunteer Co-ordinator?